The RAP-299-3U serves as a mounting point for RAM 1" double socket ball mounts. 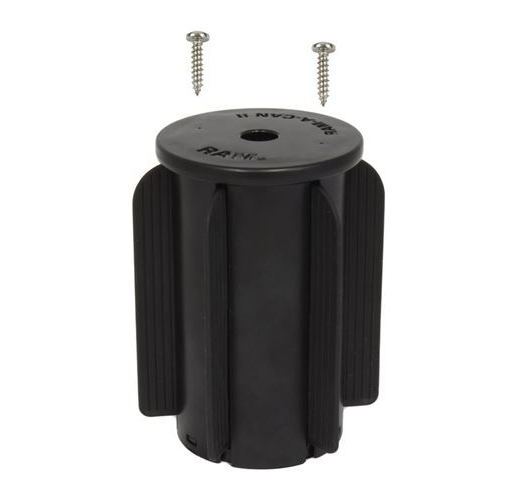 The RAP-299-3U by RAM Mounts serves as a mounting point for RAM 1" double socket ball mounts. Included are support fins that flex, making the cup holder base conform to most vehicle cup holders. Also included is hardware to attach a AMPS 2-Hole (Diamond) base to the cup holder base.